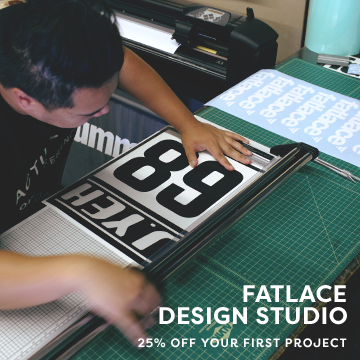 Home STUDIO	Fatlace Japantown: New Air Freshener and Fatlace Plate Restock! Fatlace Japantown: New Air Freshener and Fatlace Plate Restock! 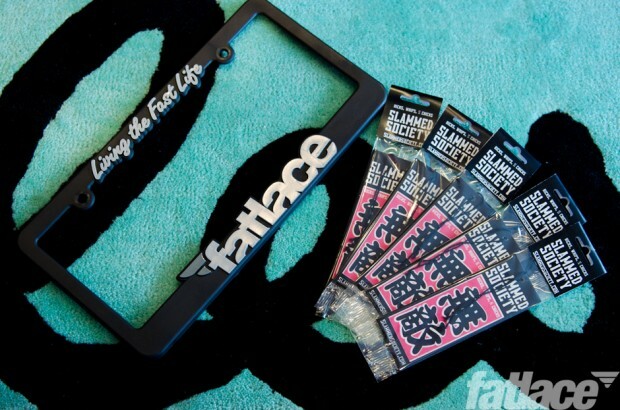 We now have the new Slammed Society Air Fresheners in stock at the store and we also have a small limited restock of the Fatlace license plate frames. 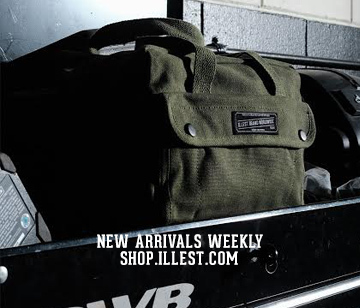 Fatlace Japantown: New Illest and Fatlace!! <3 the new air fresheners! I have on in the E30 now.